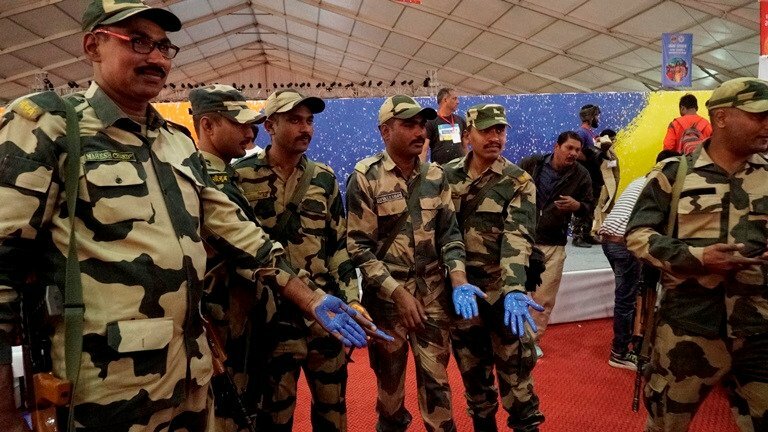 The Prayagraj Kumbh Mela 2019 has secured place the Guinness Book of World Records for the largest crowd Management, largest sanitation drive and largest painting exercise of public sites. Kumbh Mela, one of the world’s largest mass Hindu pilgrimages of faith in which Hindus gather to bathe in a sacred or holy river has got a place in the Guinness Book of World Records in three areas. 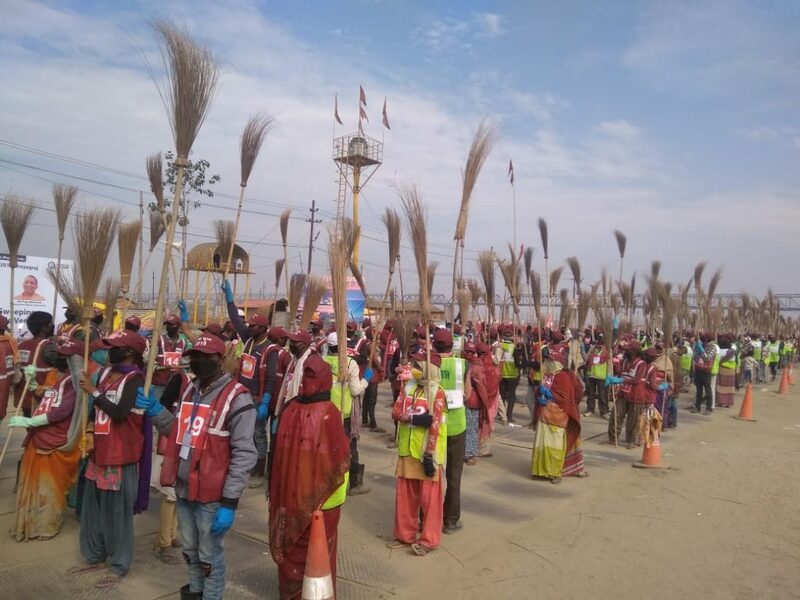 According to the government, the Prayagraj Kumbh Mela 2019 has secured place the Guinness Book of World Records for the largest crowd management, largest sanitation drive and largest painting exercise of public sites. 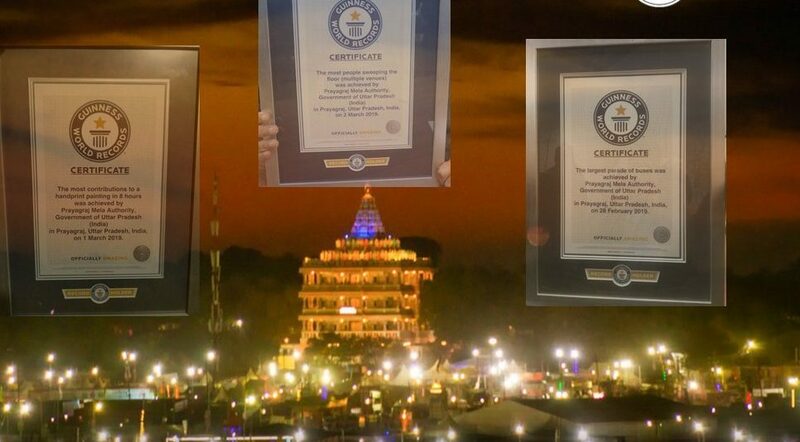 ONE Kumbh Mela, THREE World Records. the course of nearly 55 auspicious days to bathe at the Sangam. had taken a dip in 2019. 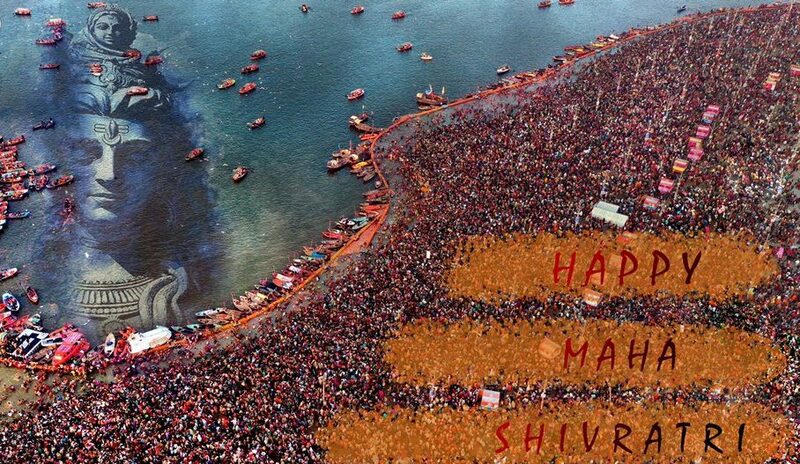 Traditionally, four fairs are widely recognized as the Kumbh Melas: the Prayagraj Kumbh Mela, Haridwar Kumbh Mela, the Nashik-Trimbakeshwar Simhastha, and Ujjain Simhastha. 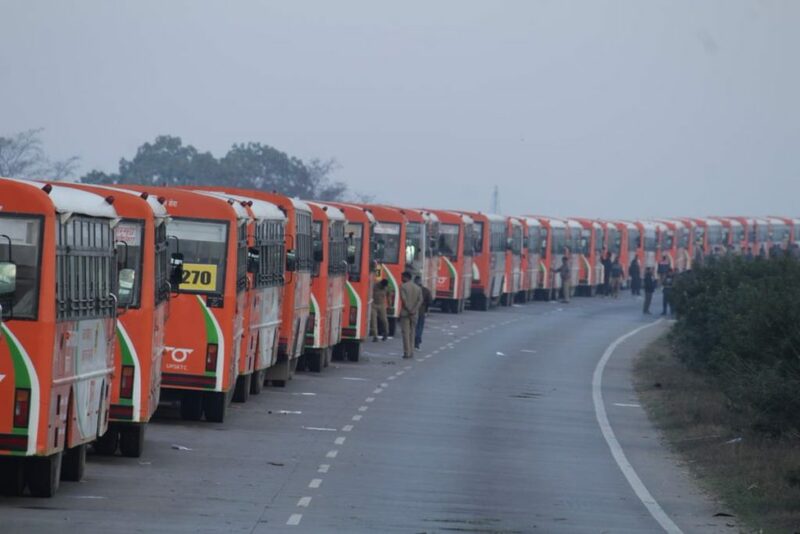 These four fairs are held periodically at one of the following places by rotation: Allahabad (Prayagraj), Haridwar, Nashik district (Nashik and Trimbak), and Ujjain. thought to cleanse a person of all their sins.